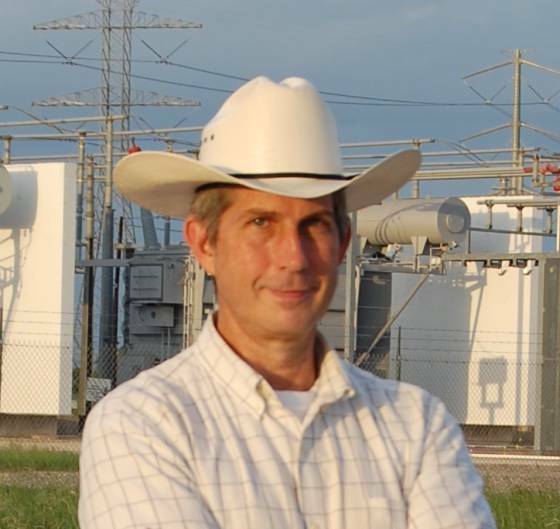 Join me and Patrick De Haan as we discuss his conversations with ETs since 2012. How did it start? Who are they? Where are they from? What is their agenda? What kind of homes and technology do they have? So many exciting things to know when you can get the information from them directly! I am a baby boomer born in Queens, New York USA to an immigrant father and granddaughter-of-immigrants mother, raised in its suburbs, the middle son of three. We got married in 1986 and still are; we have 2 grown children, one married with a grandchild on the way. An exchange student in Mexico as a teenager, I worked for three decades in commercial insurance, living along the way in Saudi Arabia, Brazil and Colombia. I've visited dozens of countries, many for work and also two thirds of the United States. I moved to Texas, where I still and always intend to live, nineteen years before this book's publication. My channeling & writing began in 2012. There are eight popular, regularly selling e-books on Amazon.com, the archives of channeling sessions from 2012-17. To maintain a handy size & length, new editions become available approximately twice per year. 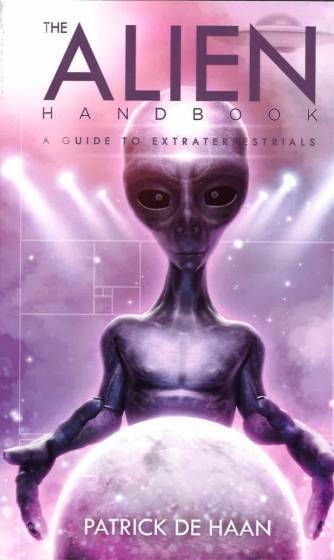 The Alien Handbook is about alien extraterrestrial civilizations regularly coming to Earth. It provides detailed interviews and comprehensive information about alien ET origins, technologies, purposes and reasons for visiting Earth. The origin of humanity at the hand of alien extraterrestrial visitors is well explained. Unmistakable signs of alien ET visits, from crop circles to sightings of their craft in the sky, have consistently given rise to speculation, intense interest, debate and even fear, when the possibility of extraterrestrial visitors is considered. This book explains the motives of extraterrestrials and prepares mankind for our cousins from nearby regions of our galaxy. Alien physical traits, methods of communication, contact with world leaders, defense techniques, observations and opinions of human societies are all explored. Disbelievers will always doubt, no matter what is suggested. The deliberately unaware will likely to face the biggest shock when aliens reveal themselves in irrefutable ways. Readers of this book, far better informed, will be curious, pleased, some even happily amazed. Alien technology and their outright intervention will not come to solve mankind's troubles. Our origins, history and potential, as patiently explained by our cousin visitors, will provide understanding we do not now possess, currently unaware as we are, of our membership in an established galactic community. Welcome to The Milky Way.